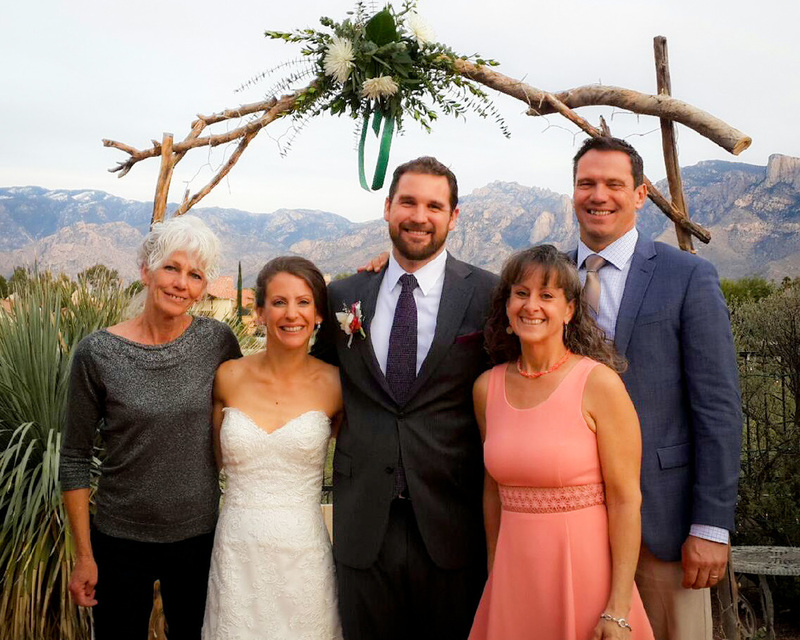 It's already been 3 years! 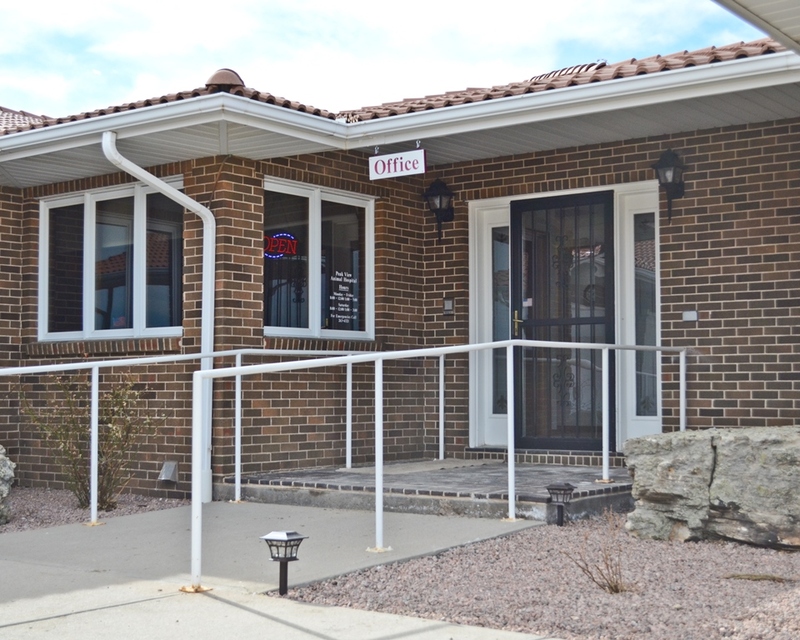 Peak View Animal Hospital is already celebrating our one year anniversary in our new clinic and expanded facilities! 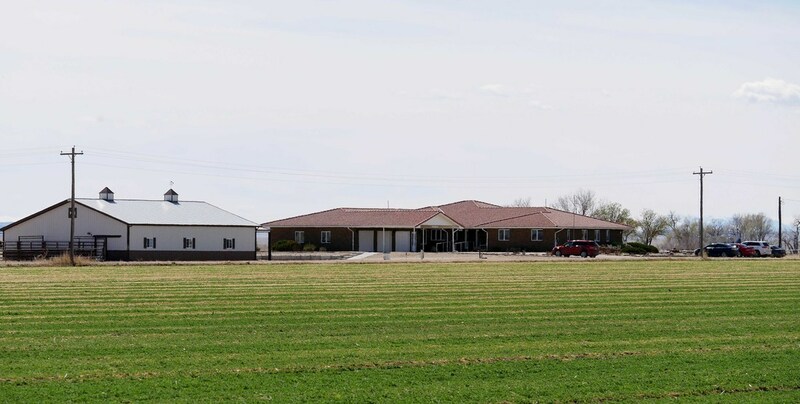 Located just 20 minutes from Pueblo in Fowler, Colorado, Peak View Animal Hospital is the Arkansas Valley's premier veterinary clinic offering a wide range of services that are rare to find in a rural location. 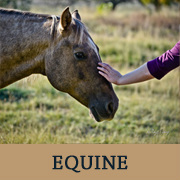 Examples of these services include digital radiography, endoscopy, ultrasound, advanced reproductive techniques and a full scale Equine Reproduction Center. 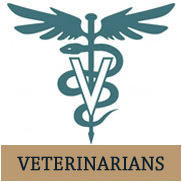 Look over our specific areas of medicine to learn more. 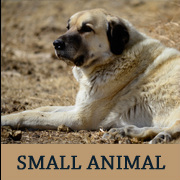 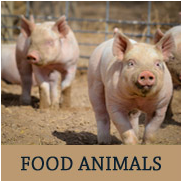 Our patients include horses, cattle, pigs, goats, sheep, alpacas, llamas, dogs, cats, rabbits, plus exotic pets and birds. 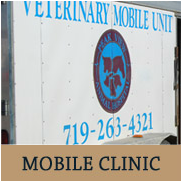 We have a full service Mobile Clinic that serves outlying areas, and we always welcome the opportunity to participate in our community and support local FFA and 4-H programs. 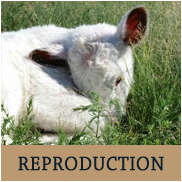 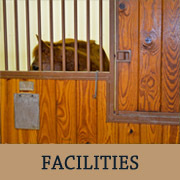 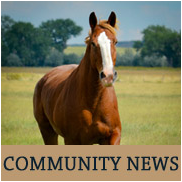 ​Peak View Animal Clinic is proud to announce our specialized Equine Reproduction Center. 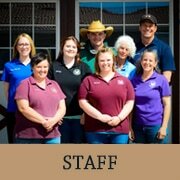 In 2016 we expanded our general breeding services to include even more extensive mare and stallion management, embryo transfer, a larger recip mare herd, our own resident stallions, and a new on-line stallion directory. 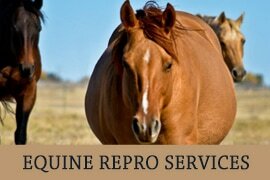 We now offer separate medical and breeding facilities, to assure the protection and well-being of your breeding horses and their offspring.